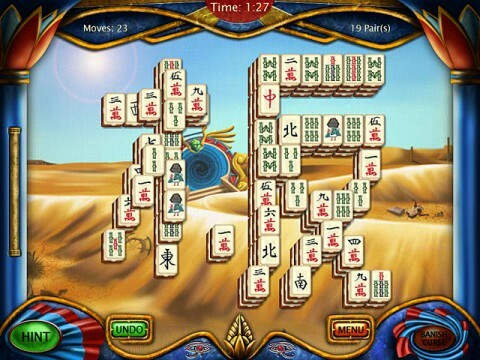 Start a mystical and mysterious journey through Egypt! Play your way through a campaign full of adventure and hidden lands. 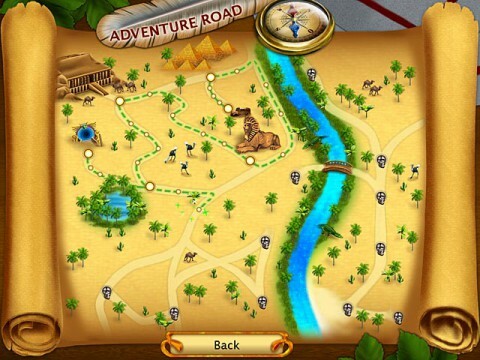 Explore the Sphinx and the pyramids or travel along the Nile. 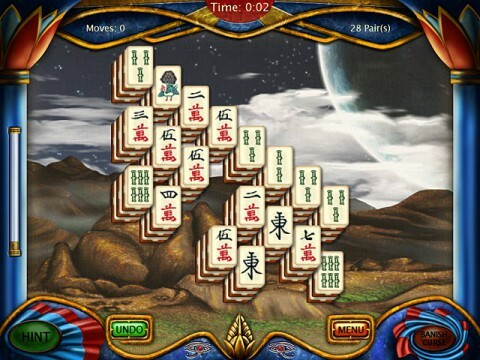 Discover hidden portals and join mysterious worlds in this wonderful mahjongg game!